Nov. 20 marked the Transgender Day of Remembrance (TDoR), and Las Vegas joined communities around the world recognizing the day. Jamie Lee Sprague-Ballou, founder of Las Vegas TransPride, organized a week’s worth of events around TDoR, culminating in a vigil hosted the evening of Nov. 19 at 1140 Almond Tree Lane. 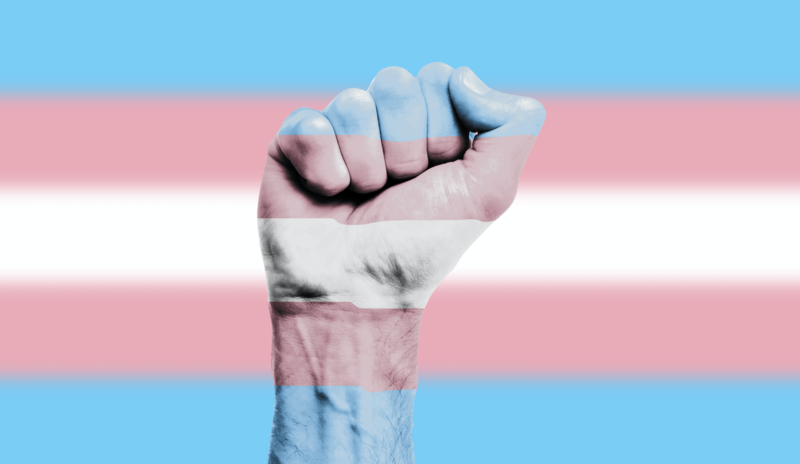 This is the original day that TransPride week has been built around, as we remember those who boldly lived as their authentic selves. We carry their voices with us, as we continue to fight for justice and equality. TDoR recognizes the transgender lives lost through violence around the world that year. In 2018, 369 transgender men and women were killed, up more than 100 from 2017. Of those 369 deaths, 30 happened in the United States. During the vigil, 369 cards with names and faces of the victims could be seen covering a wall. All their names were read aloud, as happens every year with a new batch of names.